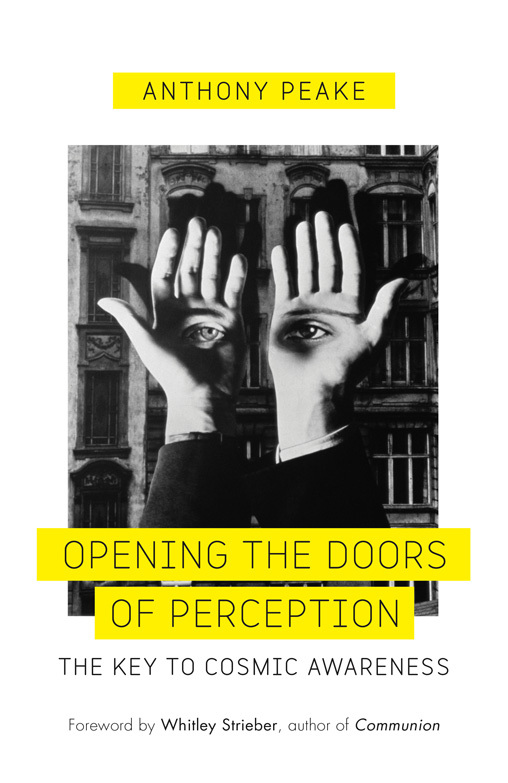 One of the greatest mysteries of the human experience is the sensation of leaving the body behind and encountering another level of reality. 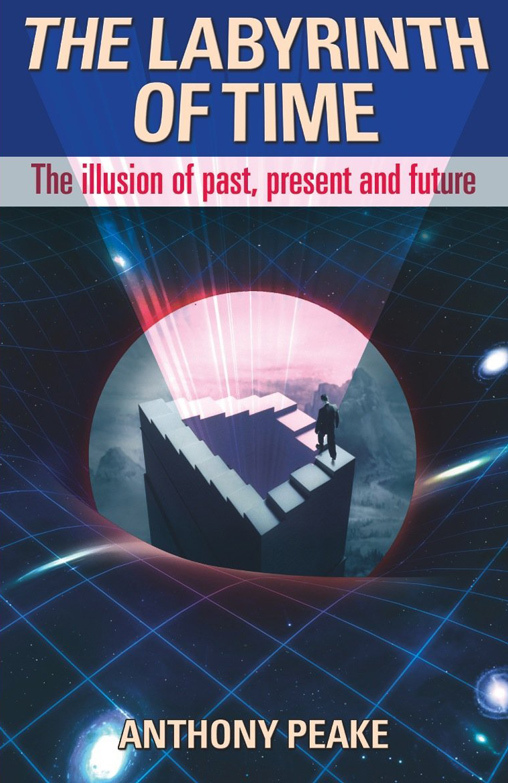 This book suggests that Lucid Dreaming, Remote Viewing and Astral Travel are all aspects of the same phenomenon, one that may give mankind an insight into a universe that is far more complex than we could ever have imagined. 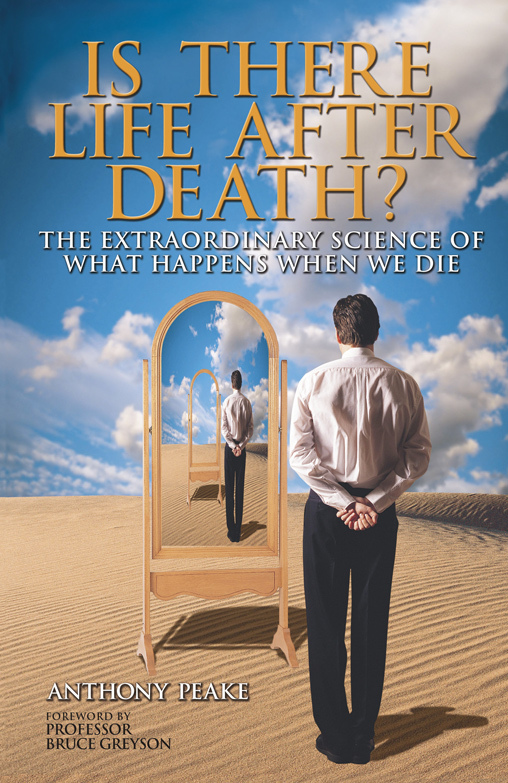 This book presents a historical, theological, and mystical journey through the history of the out-of-body experience. 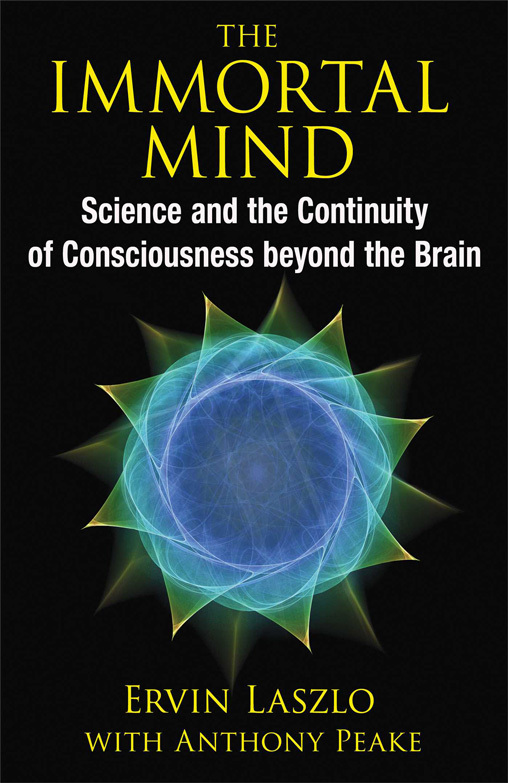 To this, it adds evidence from cutting-edge research in psychology, neurology, neurochemistry and quantum physics, and in doing so proposes a powerful new explanatory model regarding the true nature of the mind-matter interface. 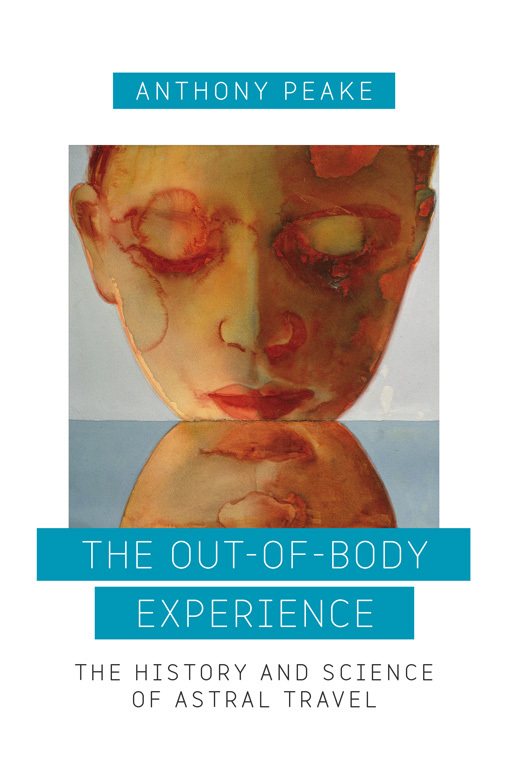 To purchase a signed copy of The Out-of-Body Experience from Anthony click on ‘Add to basket’ above then ‘Checkout’ in the menu bar at the top. Shipping charges will be calculated for you depending on your Country. Fortean Times Review: 9 out of 10. Watkins Publishing – ISBN 9781780280219 2011.